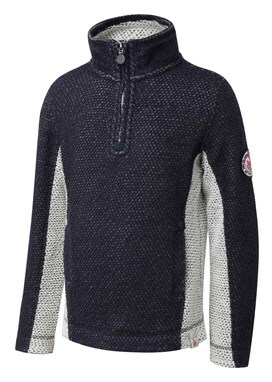 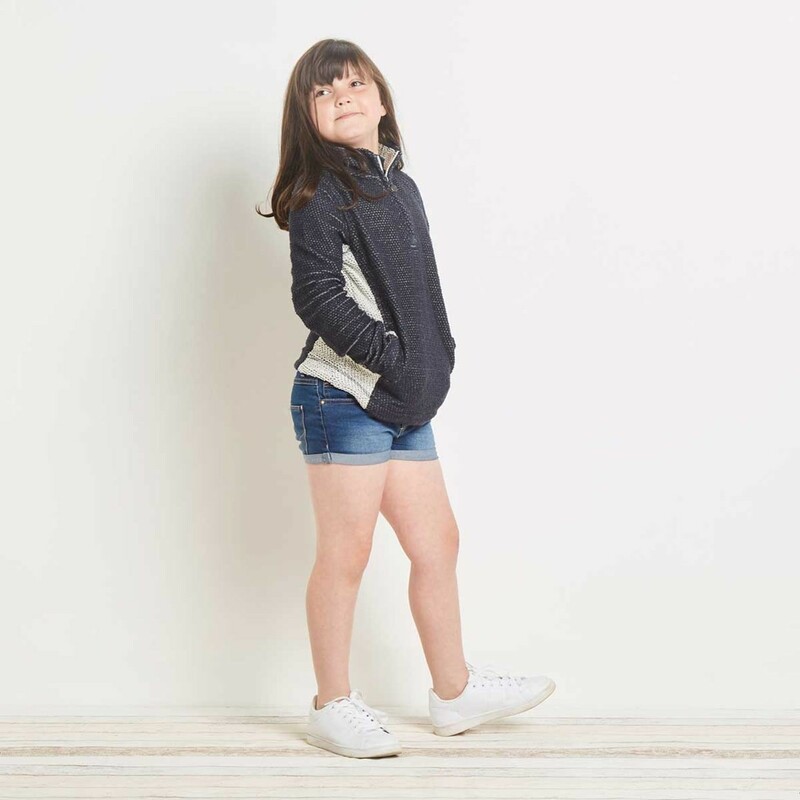 This season choose the Emmanuel ¼ Zip Active Macaroni for the smaller explorers in your life. Yes, we've taken our popular, dependable and proven Emmie Active Macaroni sweatshirt and downsized it so that children can enjoy all of the comfort and practical benefits of our iconic Macaroni fabric too. 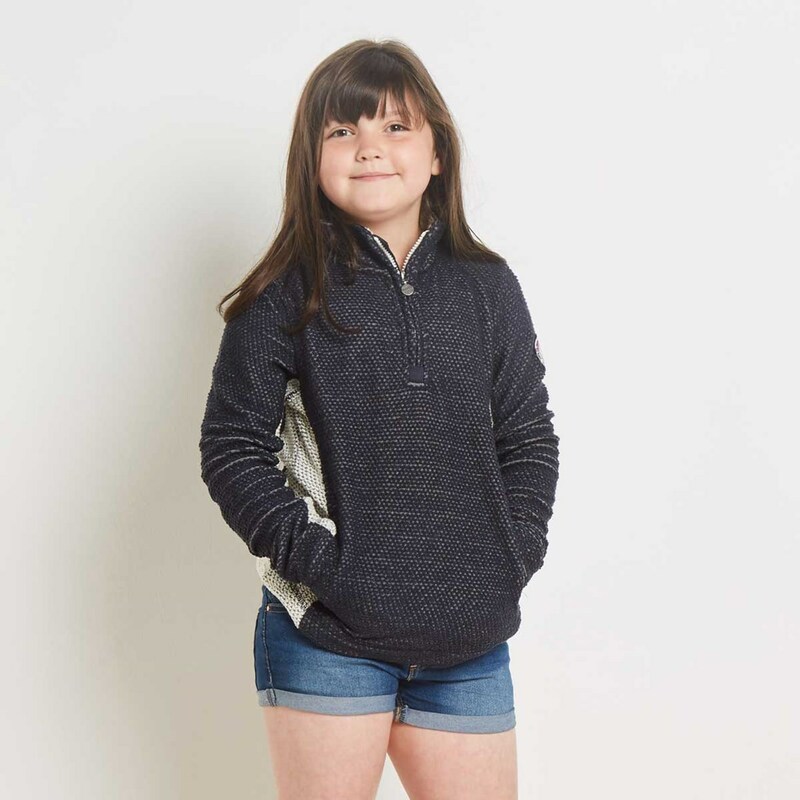 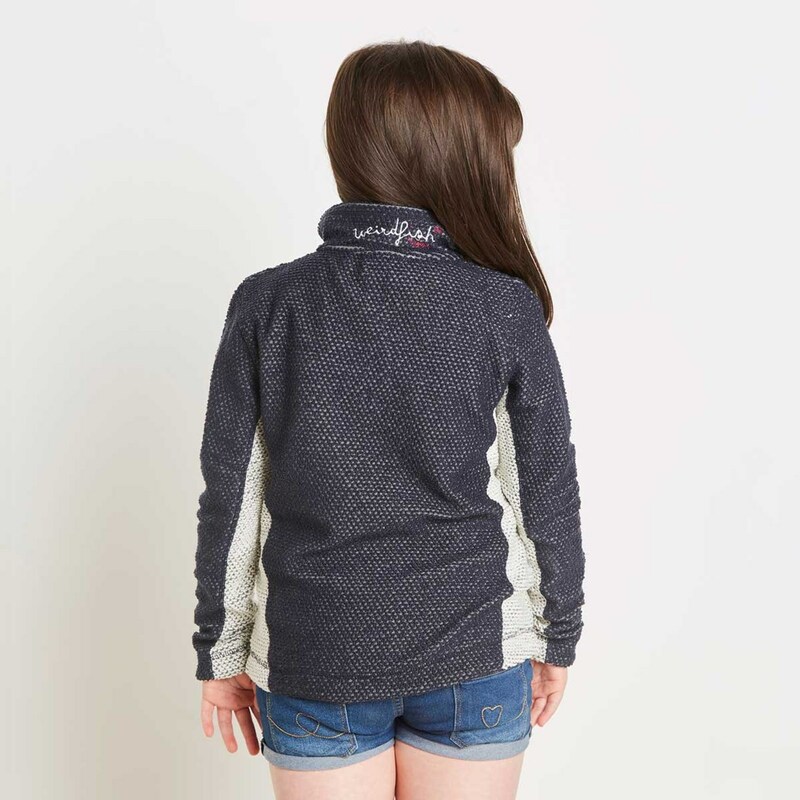 The Emmanuel 1/4 Zip Active Macaroni girl's sweatshirt is the perfect companion for your kid's next adventure.